Pure tungsten has some remarkable properties. With a density of 19.3 g/cm³ it is one of the heaviest metals and the one with the highest of all melting temperatures (3410°C). Therefore, it shows very high strength at elevated temperatures. It shows very high corrosion resistance in most environments, even at high temperatures. Unalloyed tungsten is quite brittle and hard to work. 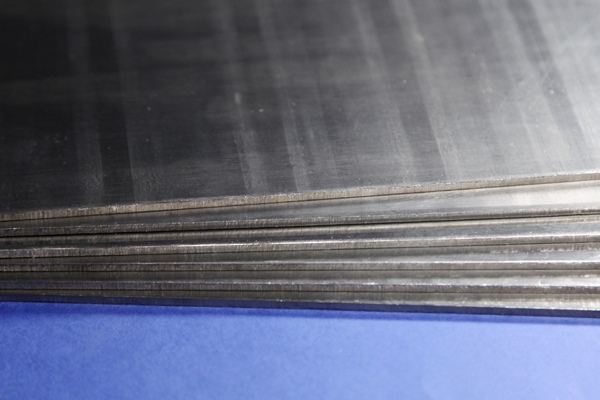 For sheets, which need to undergo cutting processes, WCu-alloys might be the better option. Tungsten composite material with a copper content of 10 – 50% is easily workable. In comparison to sheets from Tungsten High Density Alloys, the production of sheets from WCu is rather simple. Dimensional stability during the production of these high-density sheets is significantly lower than is the case with pure tungsten or WCu. However, WHA offer good workability on the one hand and mechanical and physical properties similar to those of pure tungsten. Further information: Tungsten Heavy Alloys. 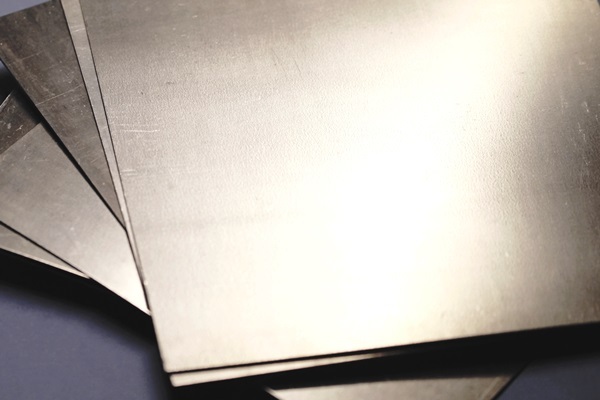 Tungsten sheets are hot rolled, due to the brittleness of the metal. 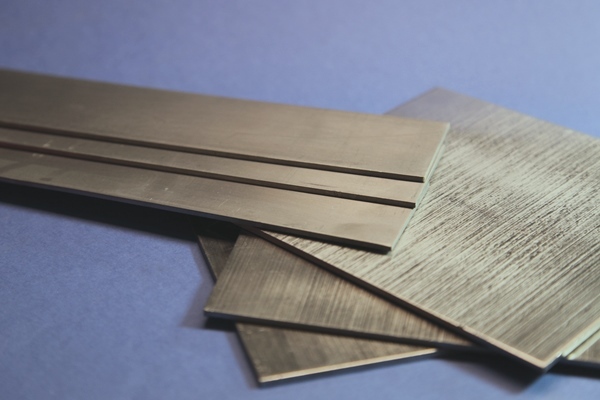 Our tungsten sheets are usually non-annealed. If you require annealed material, please let us know. Please note, the dimensions of rolled sheets from tungsten heavy alloys (WHA) are limited for technical reasons.